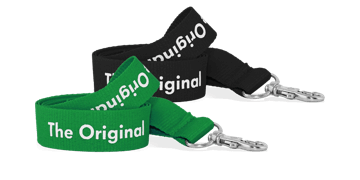 We understand your needs and offer a wide range of lanyards ideal for businesses and events of all sizes. 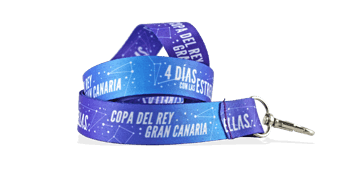 We offer plain and fully customisable lanyards. Whether you use lanyards to secure ID cards, or offer them as promotional gifts, we have the lanyard for you! Use our online designer tool to customise. Eco-conscious? Take a look at our bamboo lanyards.